Prime Minister Alexis Tsipras said on Thursday the European Union must complete the reforming of the Dublin Regulation - the EU law that requires asylum seekers to apply in the first member-state they arrive in - before the European Parliament elections next year, speaking at the EU summit in Brussels. 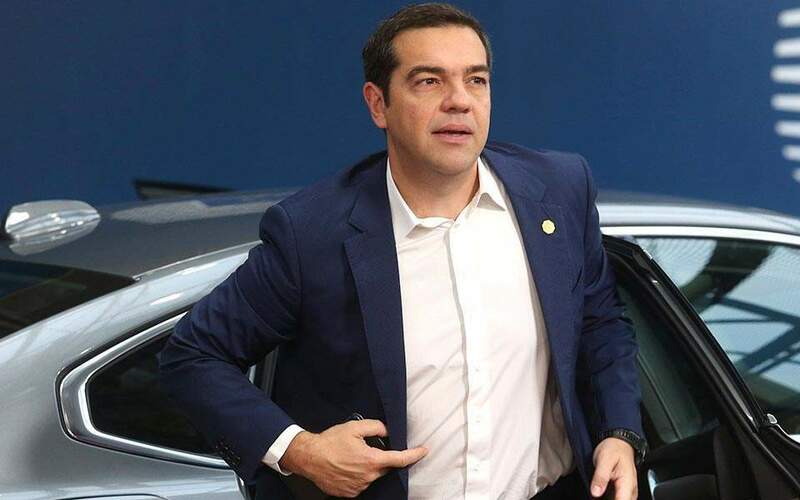 According to a government source, Tsipras said there should not be any delays in decisions that have already been taken and agreed with France and Germany who staunchly oppose the idea of “flexible solidarity” on the management of migration flows. During its six-month term at the helm of the EU Council, Bulgaria had proposed that member-states which do not want to accept migrants should contribute financially or otherwise to the management of migration.